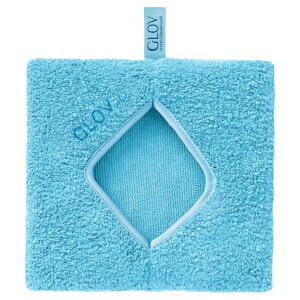 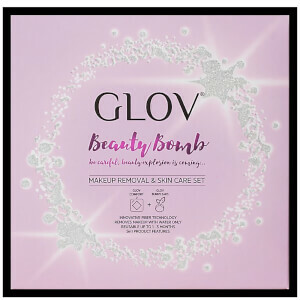 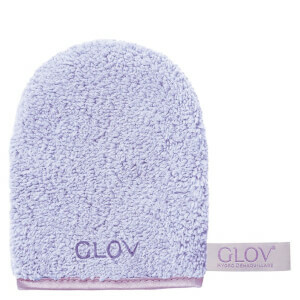 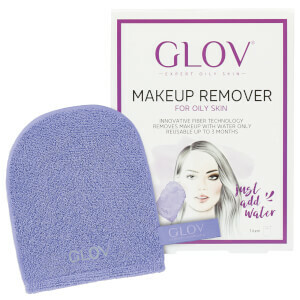 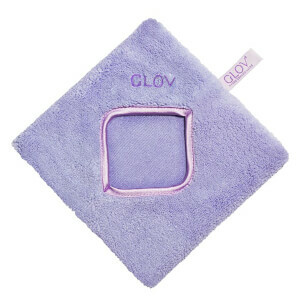 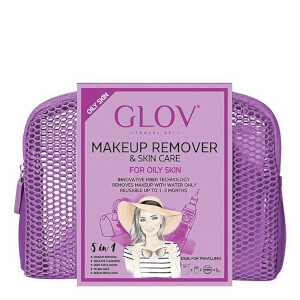 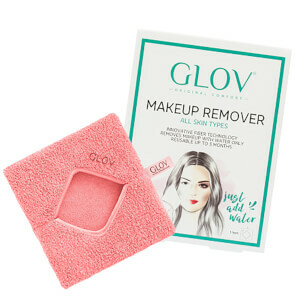 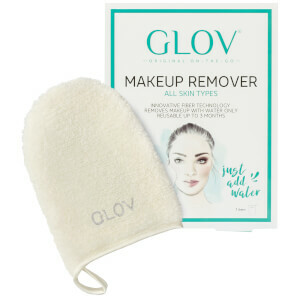 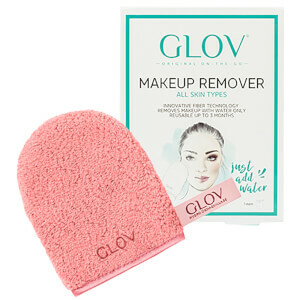 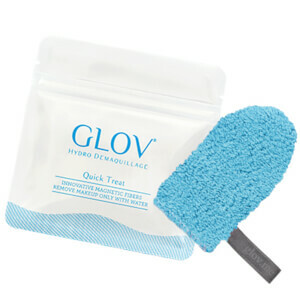 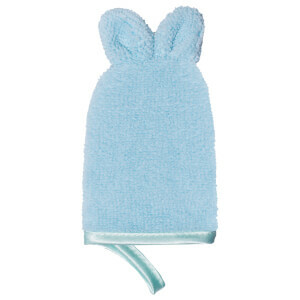 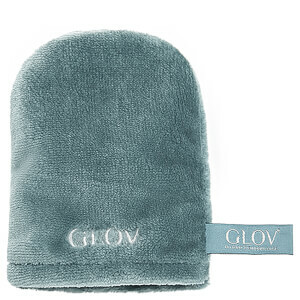 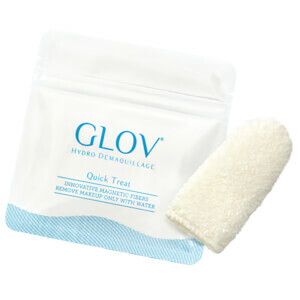 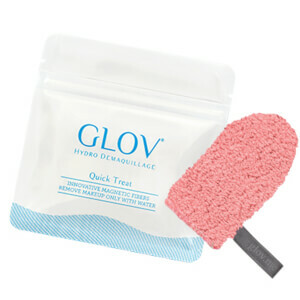 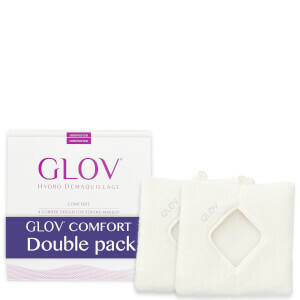 Cleanse away the impurities of the day and all traces of makeup effortlessly with GLOV. 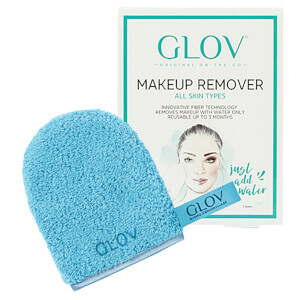 An eco-friendly cleansing alternative to wipes and cotton pads, each product in the range gently removes makeup, dirt and excess oils from the skin with just water and leaves your complexion beautifully clean. 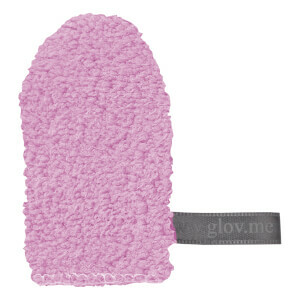 With versions for all different skin types, you are sure to find the perfect GLOV for you in their collection.